If you are a company and you are searching for options to receive quality custom made goods and affordable, Camaloon is the place to be. Camaloon is the right place to promote you brand, your company and improve the loyalty of your customers by customising your products for campains (communication or marketing campains). 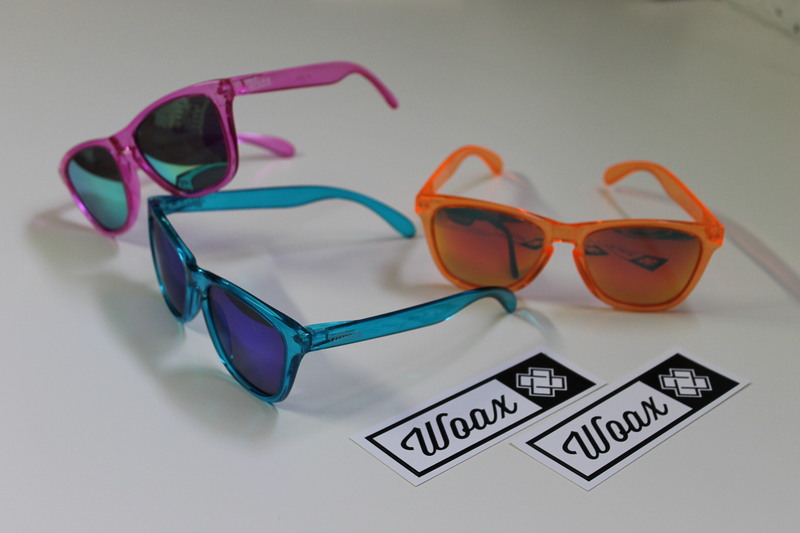 Woax Sunglasses, is a start-up company (born in Spring 2014) that produces its custom sunglasses, decided to offer in the packaging a sticker with its logo printed on it. When this company thought about creative ways to promote its brand, the idea of offering a sticker with the logo on it, popped out of their mind. What did they gain by offering the stickers? - More visibility opportunities on the social networks. 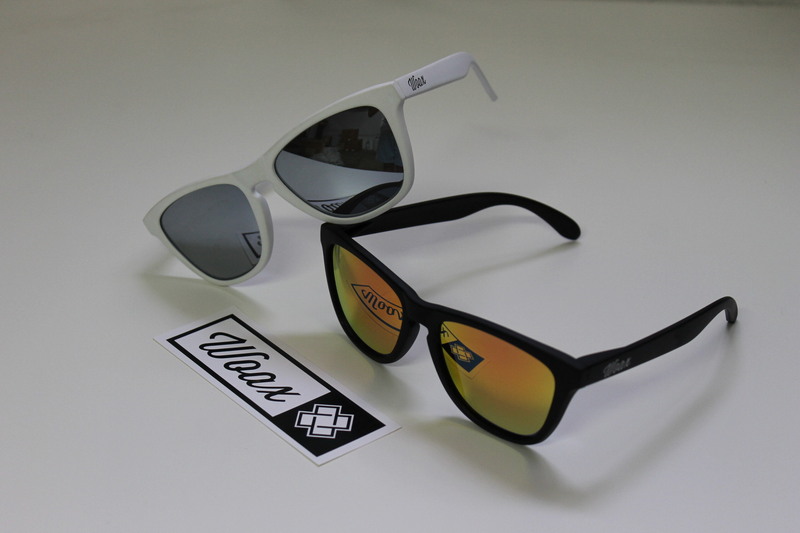 Woax Sunglasses discovered that on Camaloon you can customise yourstickers however you want with different templates according to the main objective. A personnal agent solved their doubts and offered them the closest to the reality custom-made quotation.